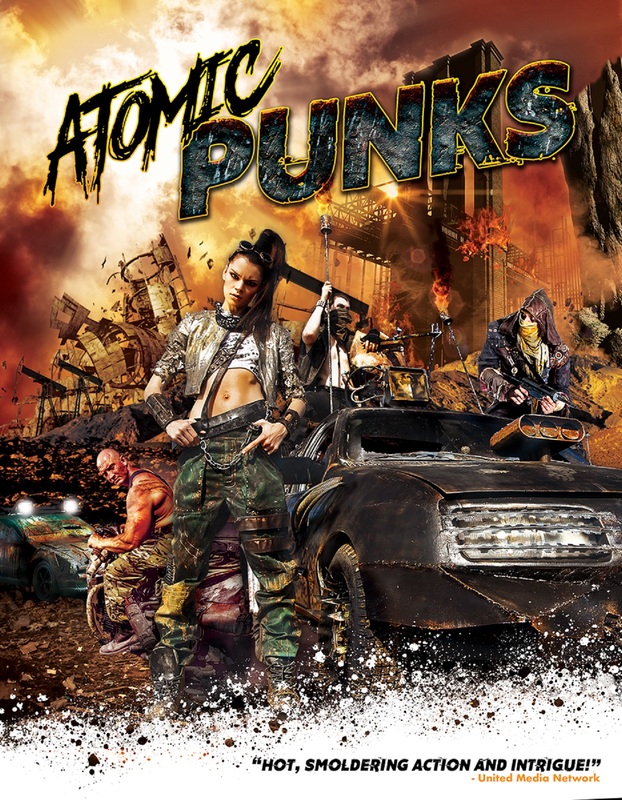 Post Nuclear rock and roll car chase movie! Three women struggle to survive by playing gigs for the wretched remains of society after a nuclear war. When the death of a Vicious Thugs gang member gets pinned on them, they go on a cross-country chase that ends in an explosive showdown in the junker lots of New Vegas.